The beautiful promotional Mini Solid Easter Eggs 50 gram pillow pack is a sweet treat. If there’s one thing that reminds you of the Easter season, that would be the Easter egg. You just can’t celebrate Easter without seeing these holiday icons. And if you want to make a promotion for your business this coming season, giving away Easter egg confectioneries is definitely the way to go. And for that, we’d like to bring you the delicious promotional Mini Solid Easter Eggs 50 gram Pillow Pack. 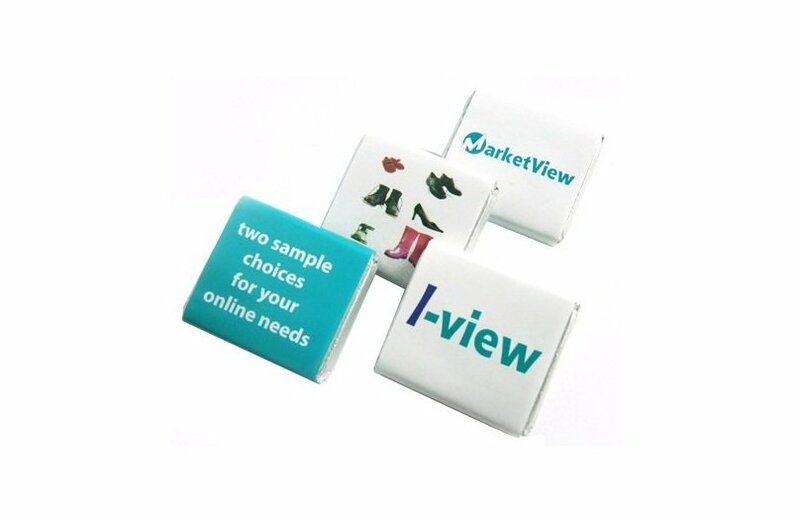 This promotional product is among our best sellers during the Easter season, and it’s easy to see why. These chocolate eggs are made with the finest chocolates that are just so irresistibly mouth-watering. Have a bite and indulge in rich yet smooth chocolate goodness. After a piece, we guarantee you just can’t stop at one pack. The colourful foil wrappers also add to the fun experience. Aside from being visually enticing, they also make opening each egg a lot more exciting. What’s more fun is that you can add your custom design to the pillow pack. 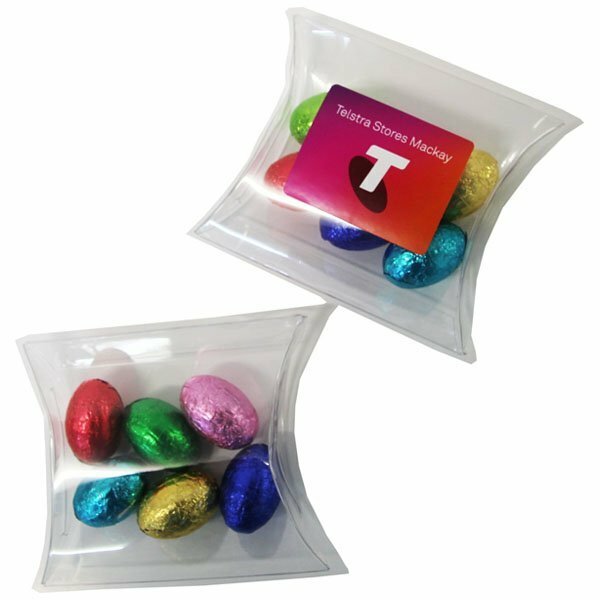 You can customise the branded Mini Solid Easter Eggs 50 gram Pillow Pack with your company logo or personal greeting. 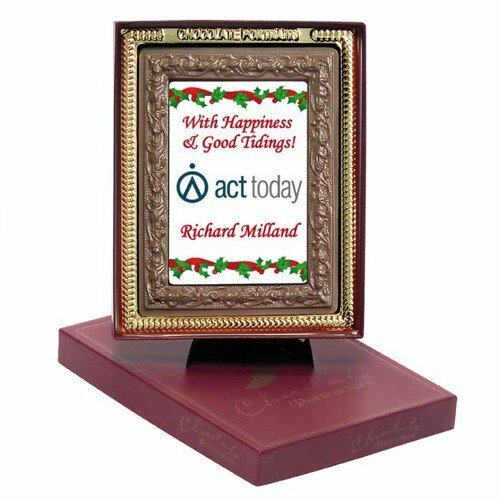 And when you take this promotional gift to your marketing runs, you can expect to have good results that will give your business a whole new following. Also do check out our personalised Easter Eggs 130 gram Small Bucket if you want a bigger option. Or for an even bigger option, the promotional Easter Eggs 400 gram Medium Bucket should suit your requirements. Another suggestion we’d like to give you is our custom embroidered Solid Peruvian Beanie. This product comes from our wearable line and will be a great addition to your marketing arsenal. When you want to learn more, do give us a call via 1300 008 300. Or you can also simply ask your questions through our live chat app on our website.